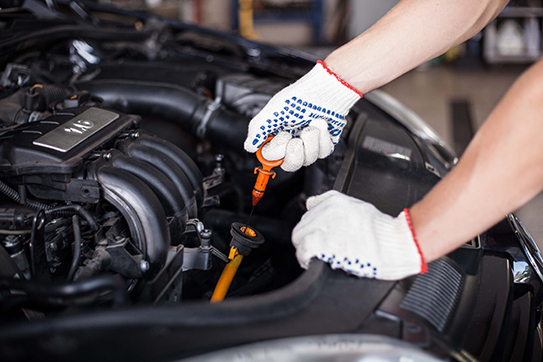 Wizard Car Repairs are here to fulfil your requirements and with our team of committed service professionals, we will provide you and your vehicle with the perfect service and attention to care. 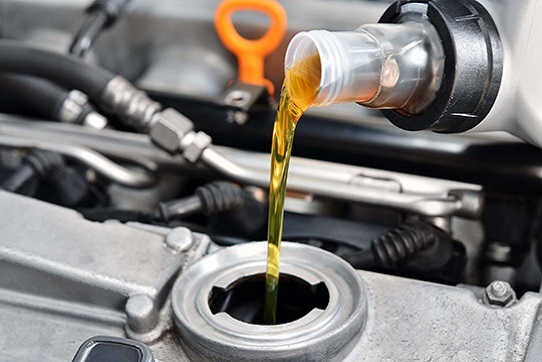 Our vehicle servicing options are affordable for all, whether you need a car or a van service. 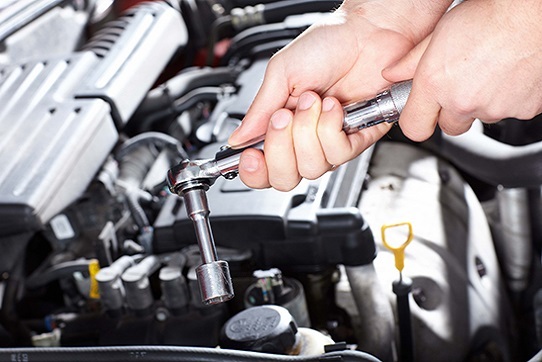 If anything needs replacing or repairing, this can be done at an affordable rate. Our aim is you receive the best deal therefore we use only the best manufacturers for replacements. 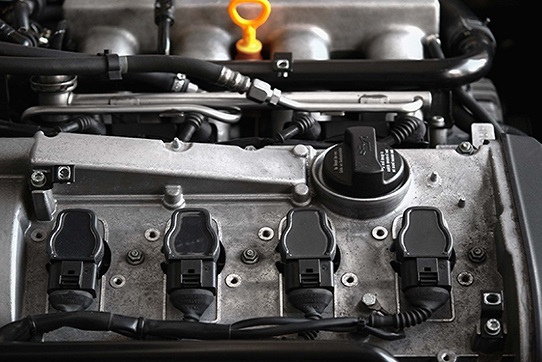 We want to ensure you won’t need to replace the same part twice. 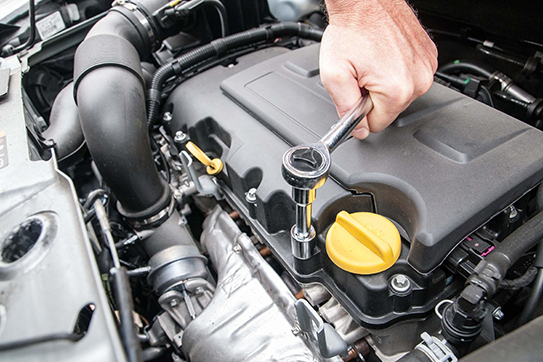 In addition to offering affordable, good quality servicing, all replacements and repair work is guaranteed. 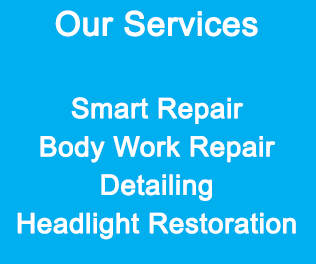 If you have any other problems, come back to Wizard Car Repairs and we will do everything to look after you. We offer practical advice and will only replace the items that need replacing. Our work is guaranteed, along with the parts. If you have any issues, please contact us and we will do our best to resolve any issues.